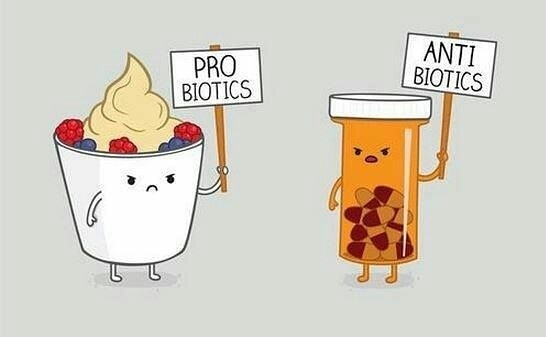 More antibiotics! – Living life the MegaSpecial way! The blog i started a month ago about this part of my ms is growing!